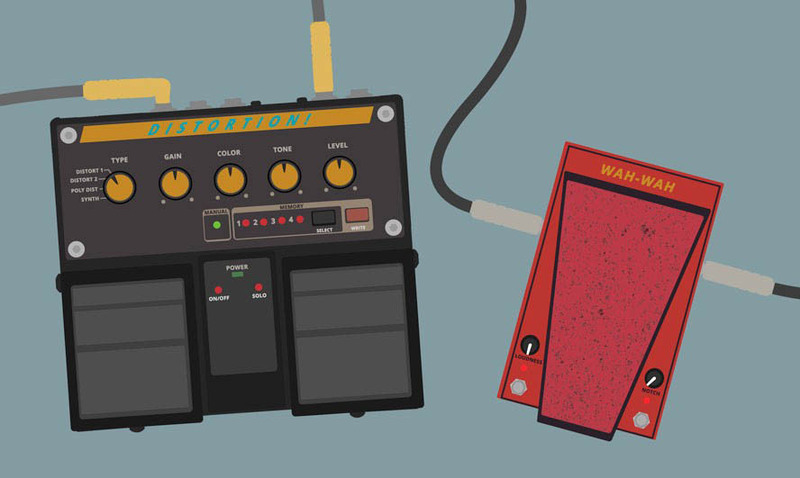 Follow these 5 easy steps to a better guitar life, with faster setup, a cleaner stage, and reduced noise. Figure out which power option you will use. This is the big decision, and will affect how you proceed to choose the rest of your PedalSnake system. In addition to power, before you can select a BaseSnake, you must figure out how many lines and channels your rig needs. 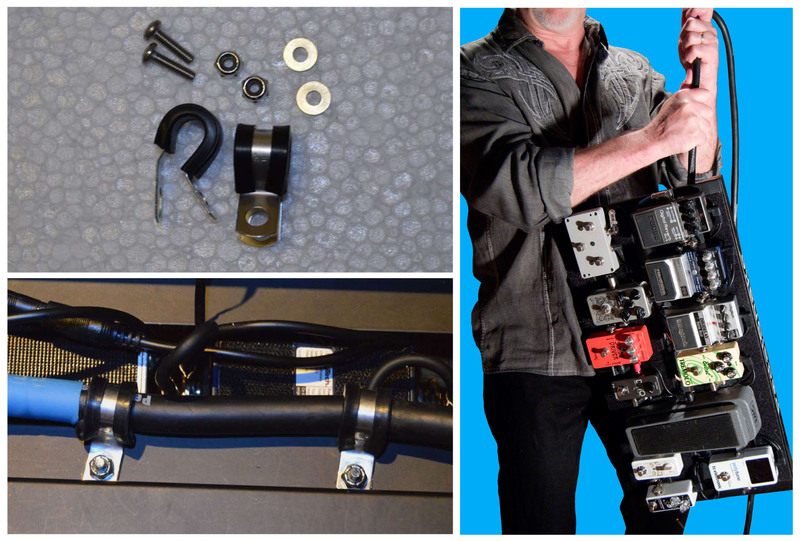 Most PedalSnake users find it wise to remove pedals from a pedalboard before beginning setup. This way, pedals and connectors are more easily moved around. 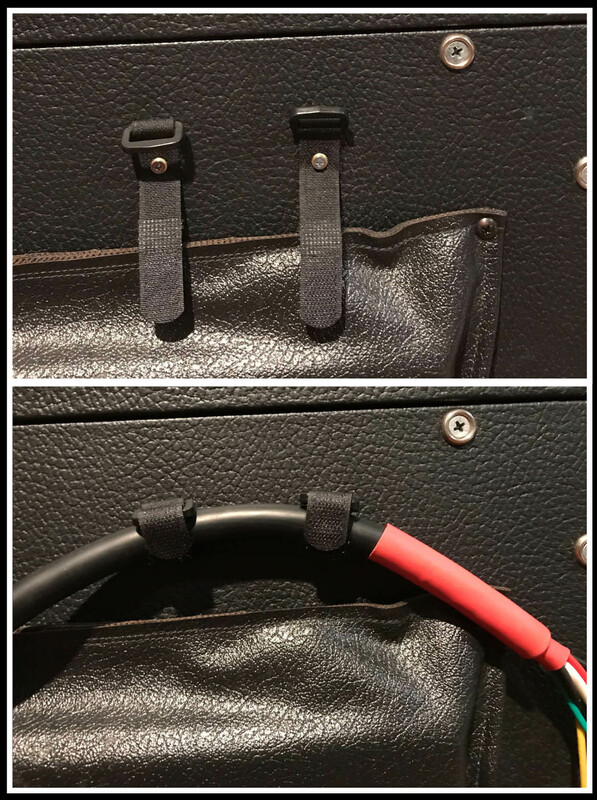 Once you are satisfied, you can put pedals back on your pedalboard, make all the connections, and then make your system rugged and bulletproof via Tour Prep Accessories (see below). 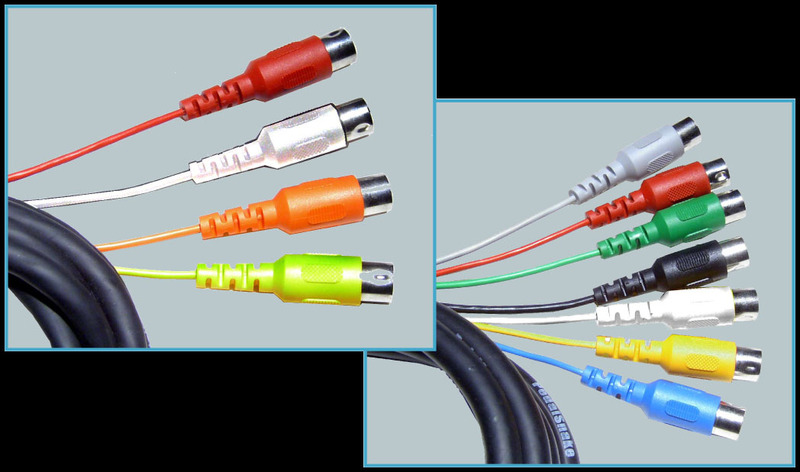 Most PedalSnake users wish to have a rugged, bulletproof system. With PedalSnake, this is easy.